Hello! We are hoping to find a great home for our amazing dog, Kingsley. 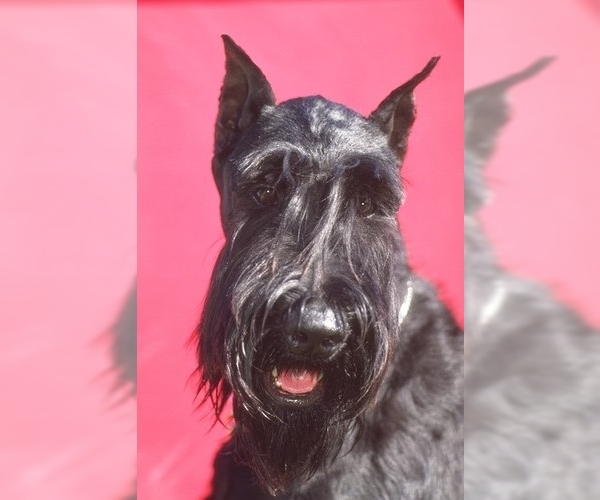 He is a Giant Schnauzer, salt and pepper, and is super loving. Unfortunately our older dog is not a fan and it is causing him exteme anxiety. Kingsley attended a boarded training as a puppy and knows all the basic commands. 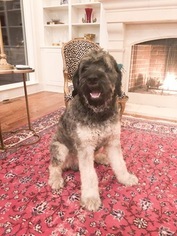 He is still an energetic puppy but is well house trained and listens when commanded. He loves ice cubes, any chew toy, and trying to snuggle. Items Included: All vaccinations up to date and vet records available.